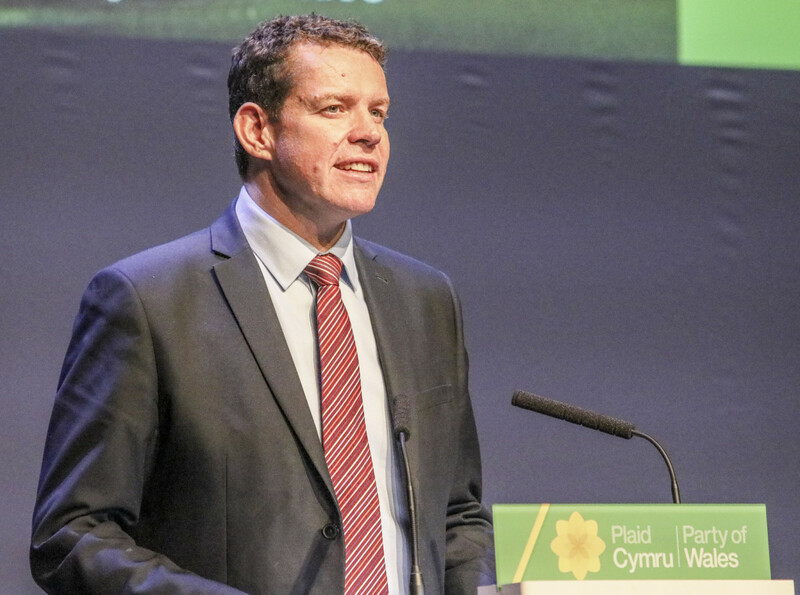 Rhun ap Iorwerth was elected as Assembly Member for Ynys Môn in August 2013. Before that, he was a journalist and broadcaster for nearly 20 years. After graduating in Politics and Welsh from Cardiff University, he joined the BBC in 1994. He spent 3 years at Westminster before returning to Wales, where he became Chief Political Correspondent, a regular correspondent for BBC Network news, as well as a presenter of many television and radio programmes in Welsh and English, from news and politics to arts and history. He was brought up on Anglesey, and lives on the island with his wife Llinos and their three children. He is a member of the National Assembly for Wales Finance Committee, is Plaid Cymru’s Business Manager (and member of the Assembly Business Committee). He is Plaid Cymru’s deputy on the British-Irish Parliamentary Assembly, Chairs the Wales Branch of the Commonwealth Parliamentary Association and Chair of the ‘Wales International’ Cross Party Group. Interests: His interests outside politics include music, sport and travel. He coaches junior rugby at Llangefni Rugby Club, runs and cycles to keep fit and says he composes and plays several instruments badly!